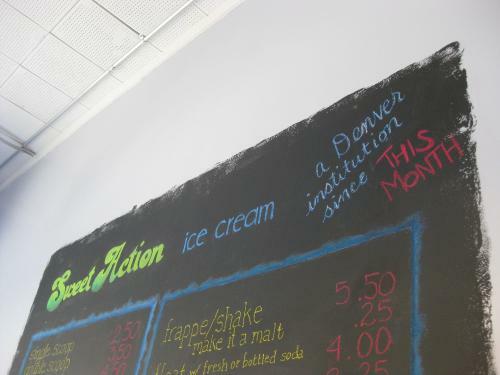 The list of flavors available is amazing, but the actual flavors in the ice cream are often subtle. Don't always expect the flavors to be bursting forth. Submitted by Dominichal (not verified) on Mon, 02/07/2011 - 02:05. I used to live in Baker and owned a company that had an office in the Bolt Factory. Even though I've moved out of the neighborhood I am still interested in what happens in the area.